Milwaukee’s unique combination of beer history, brewing giant Miller Brewing, and modern craft breweries makes it a beer destination like no other. Take one of many available brewery tours, explore the historic Pabst Mansion, see beer made the truly old-fashioned way at a living history museum, and so much more. 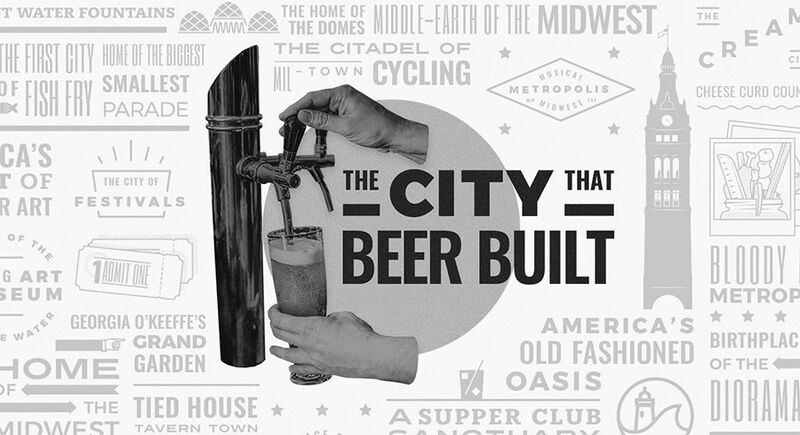 Brewing began in Wisconsin before it even became a territory…throughout the city, you’ll see (and taste) how beer is part of Milwaukee’s past, present, and future! Grab a beer map of the city and plan your tour of Milwaukee’s fabulous beer scene at the Visit Milwaukee website.